Dentist offices need their water tested not only for the safety of their patients but also for the operation of their equipment. 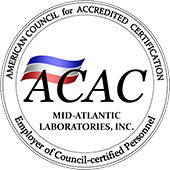 Let Mid-Atlantic Laboratories, Inc. Test your water for water for Heterotrophic Plate Count (HPC). It's vital to equipment operation. 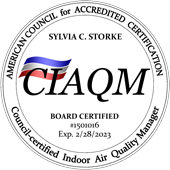 FREE Faxing or emailing of analysis results, immediately upon test completion; hard copies mailed to you. MONDAY—FRIDAY sampling & shipping to our Lab— results WILL be faxed/emailed to you even on WEEKENDS. $40 per sample For Heterotrophic Plate Count. We can also offer you a discount on Fluoride testing. Call for the details. Individual prices for each of the tests above are also offered. Check out our shopping cart.